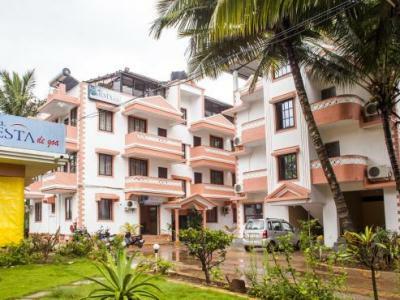 This 2 star hotel is located within the city of Goa. 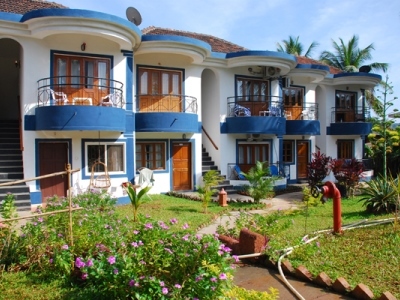 This 2 star hotel is located on the coastline of Goa and was established in 2001. 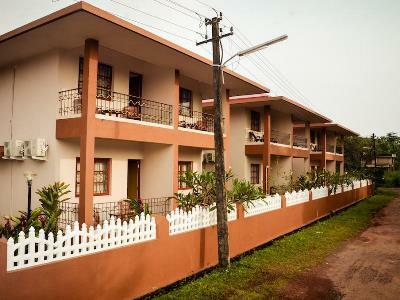 It is close to the Beach and the nearest station is Margo Railway Station. 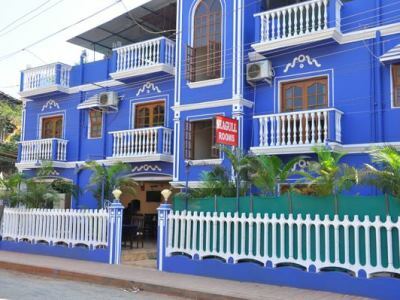 This 2 star hotel is located within the city of Goa and was established in 2000. 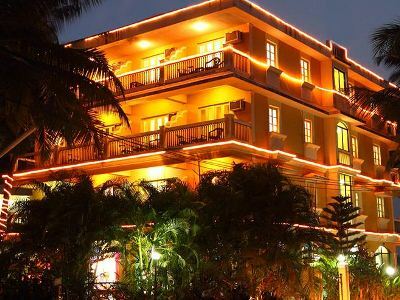 This 3 star hotel is located within the city of Goa and was established in 2000. 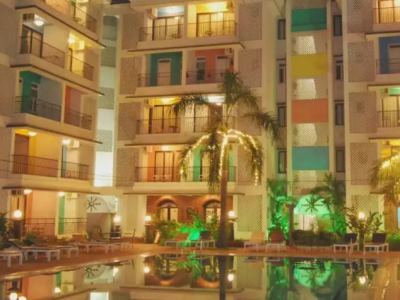 This 3 star hotel is located within the city of Goa. 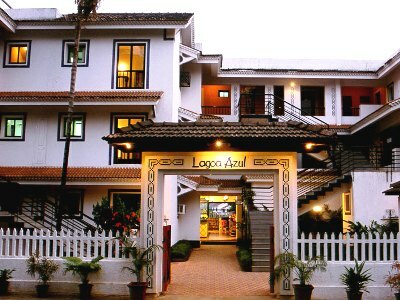 This 2 star hotel is located within the city of Goa and was established in 2008. 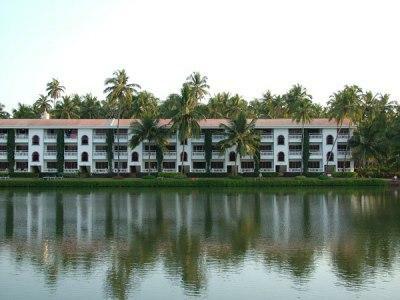 This 3 star hotel is located on the coastline of Goa. 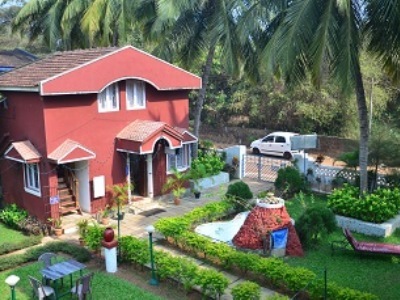 It is a short drive away from the Baga Beach.